We’re thrilledl that Carlo’s pirate radio station, Radio Bra Once Rosse, inspired Patrick Martins to create HRN. But his passionate activism has done so much more for all of us. In 1986, he started the International Slow Food movement, to defend regional traditions, good food, gastronomic pleasure and a slow pace of life. 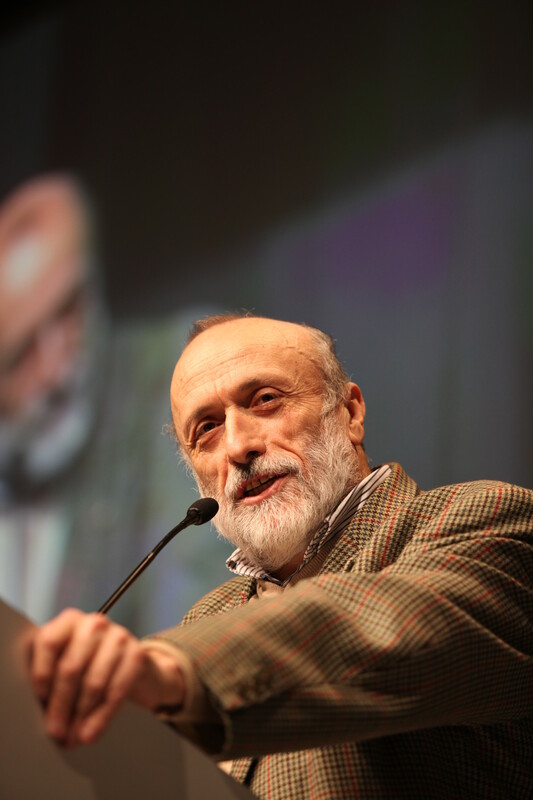 Since then, he has also opened a school, the University of Gastronomic Sciences in Piedmont, Italy to protect biodiversity, and build an organic relationship between agricultural science and gastronomy.